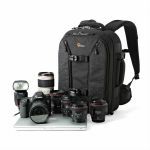 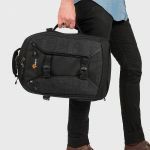 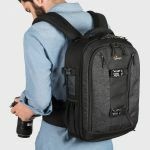 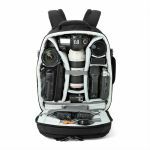 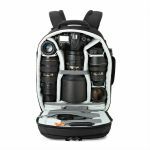 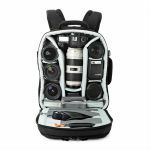 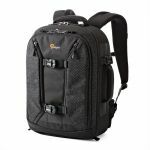 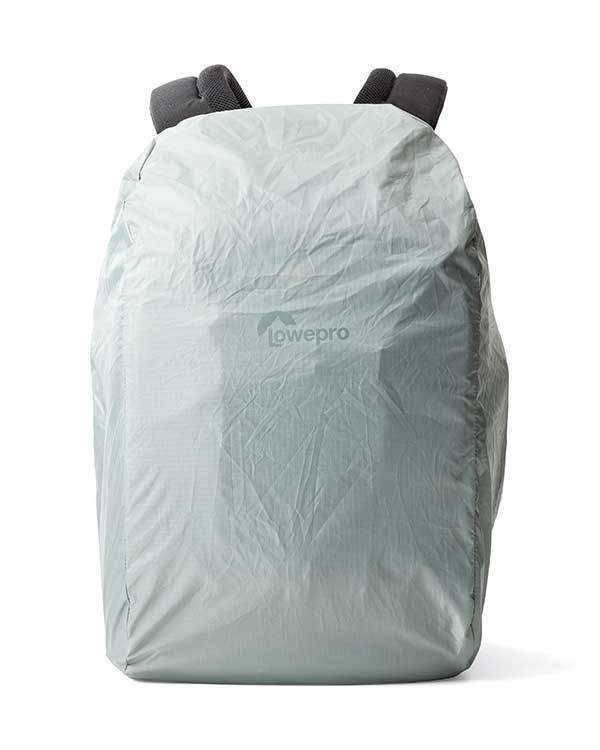 Pro photographer's backpack, purpose-built to organize and protect maximum gear in a compact design. 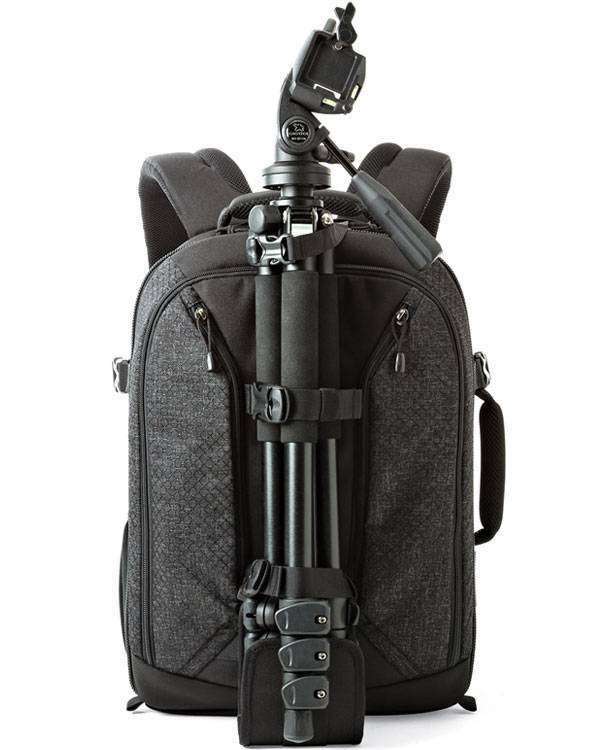 Your shoot can take you anywhere. 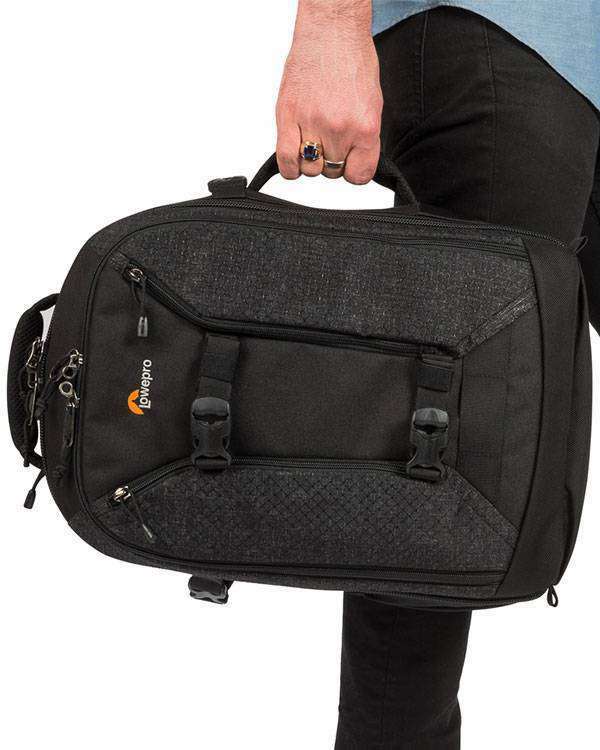 Getting all your professional gear on set is made easy with the comfortable and carry-on compatible Pro Runner. 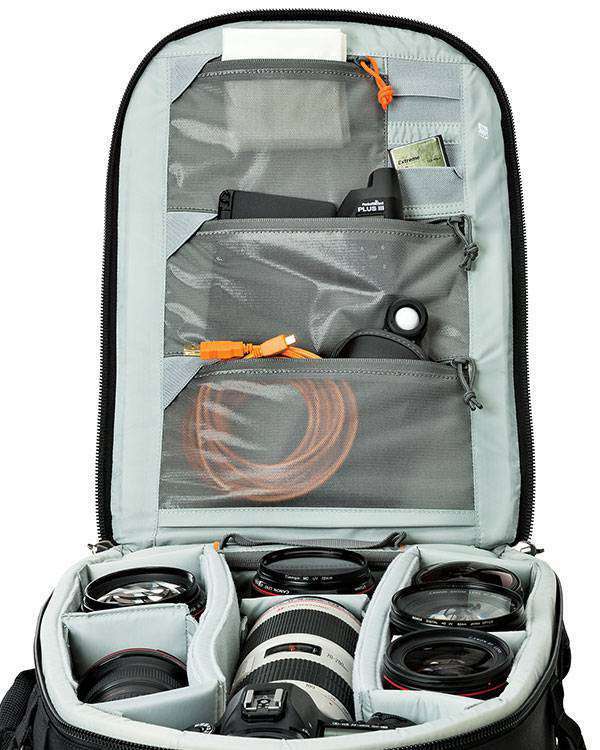 Organize the gear you need for your workflow. 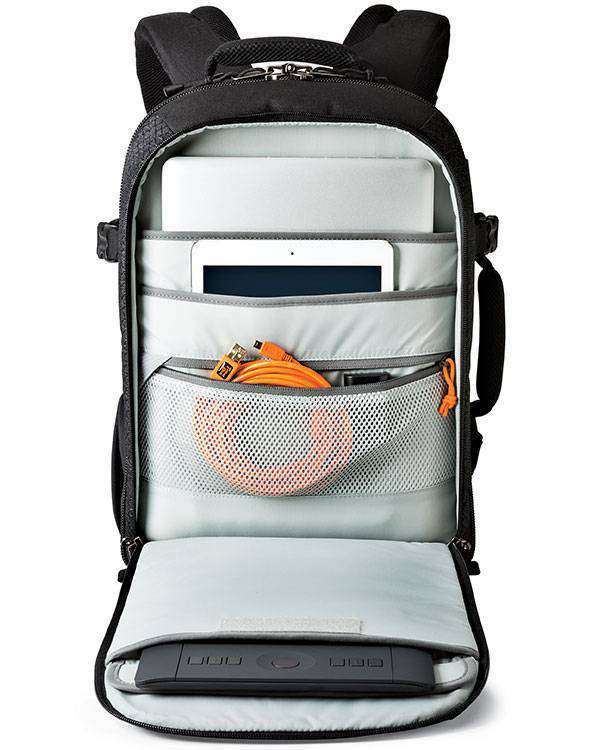 The high capacity of the Pro Runner means you can bring the tools which give you flexibility and creative freedom. 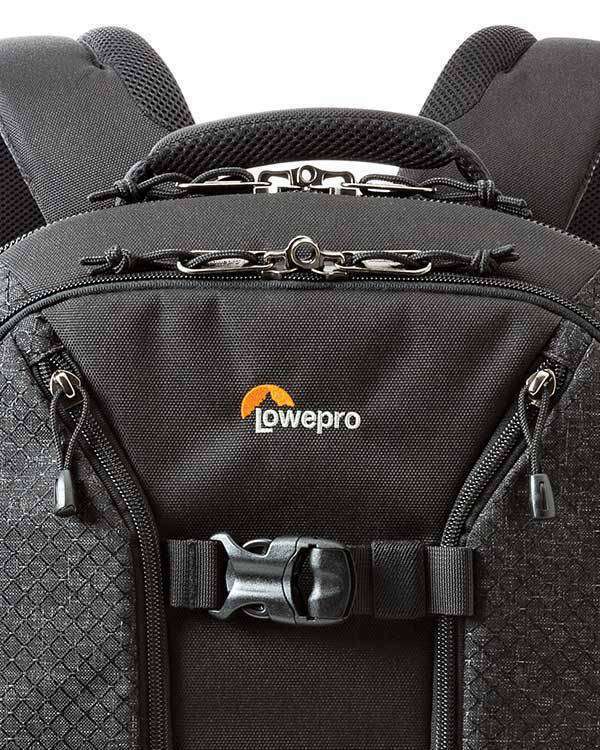 Thick 3D mesh padding on the back panel and contoured shoulder straps deliver comfort for heavy loads. 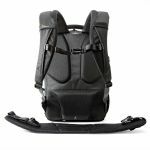 The padded belt adds comfort and stability when carrying heavy loads, and is removable for times you want to be more nimble. 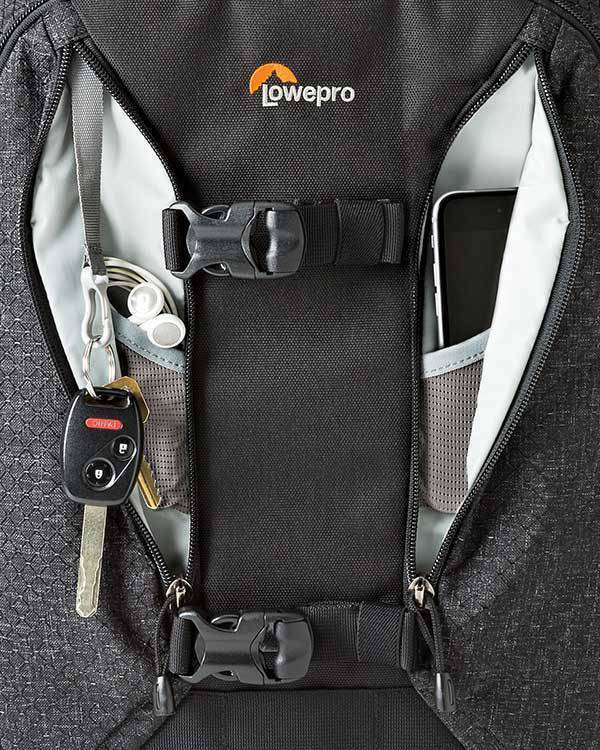 Two robust, padded grab handles let carry bag two ways and get leverage when stowing in vehicle or airline overhead compartment. 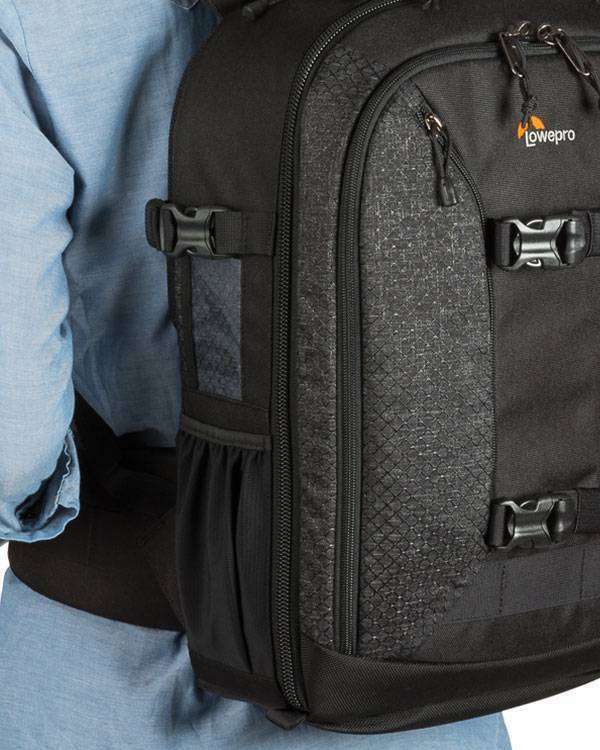 Secure the pack to a trolley via two clever, convertible compression straps. 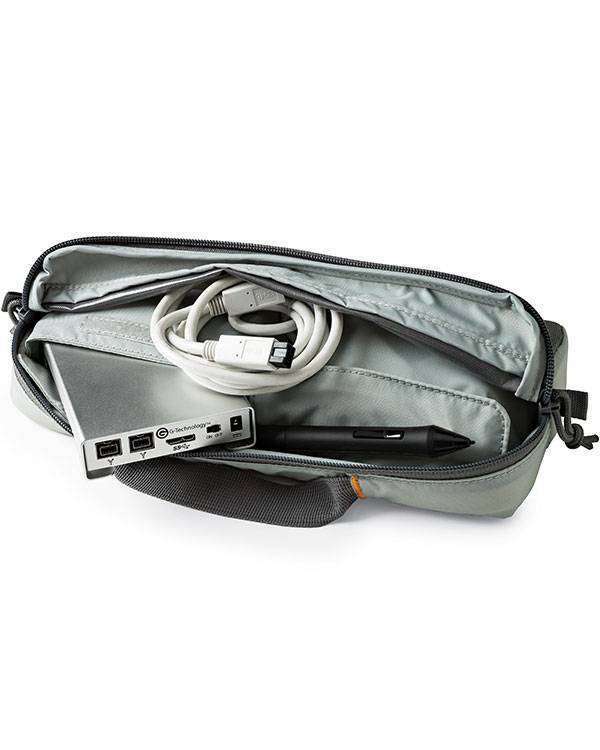 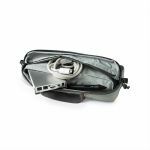 The removable accessory case is perfect go-bag for those items you always need to pull from your bag on-location. 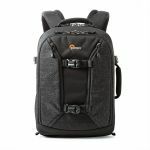 Work with a Wacom? 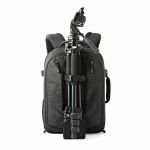 Shooting tethered or with a Cam Ranger and tablet? 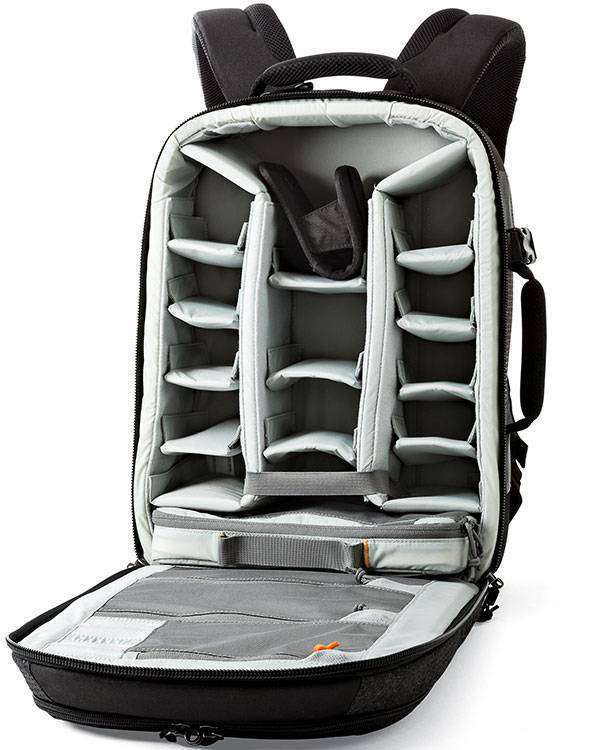 Bring them all! 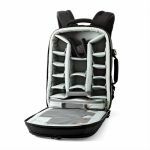 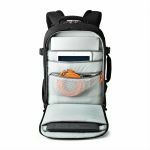 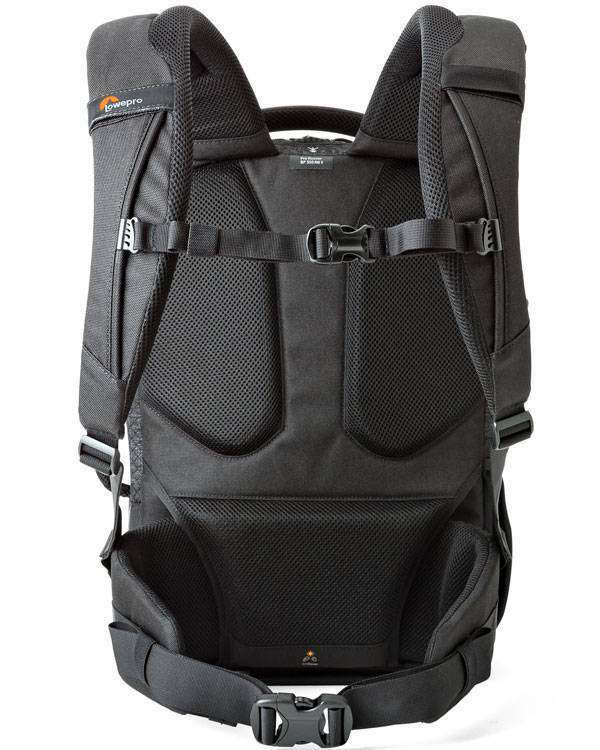 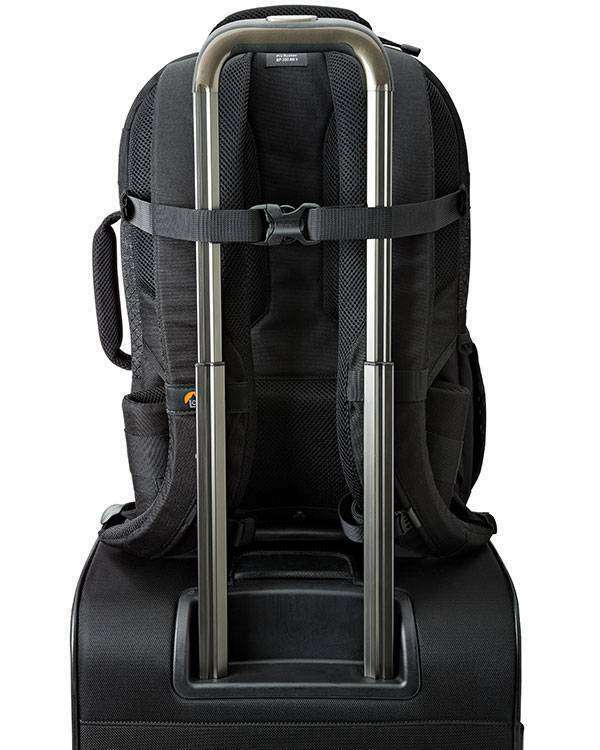 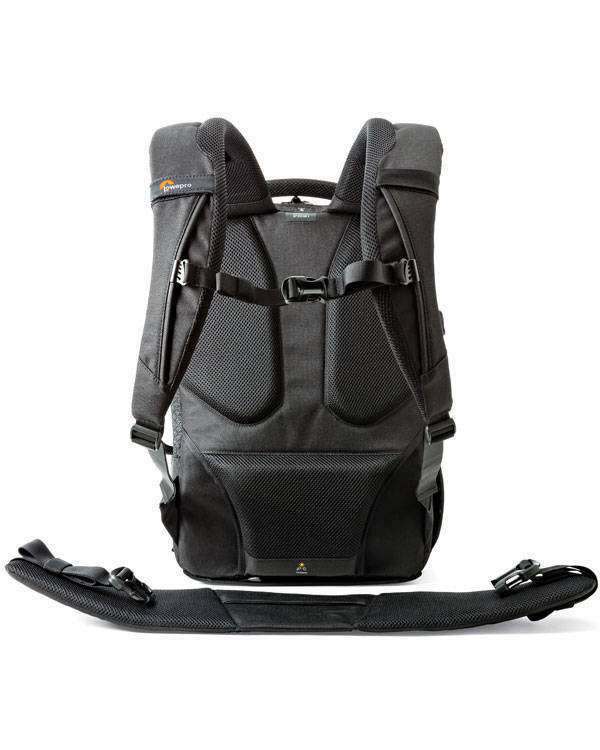 The Pro Runner has room for THREE screens/devices held within padded CradleFit™ pockets.